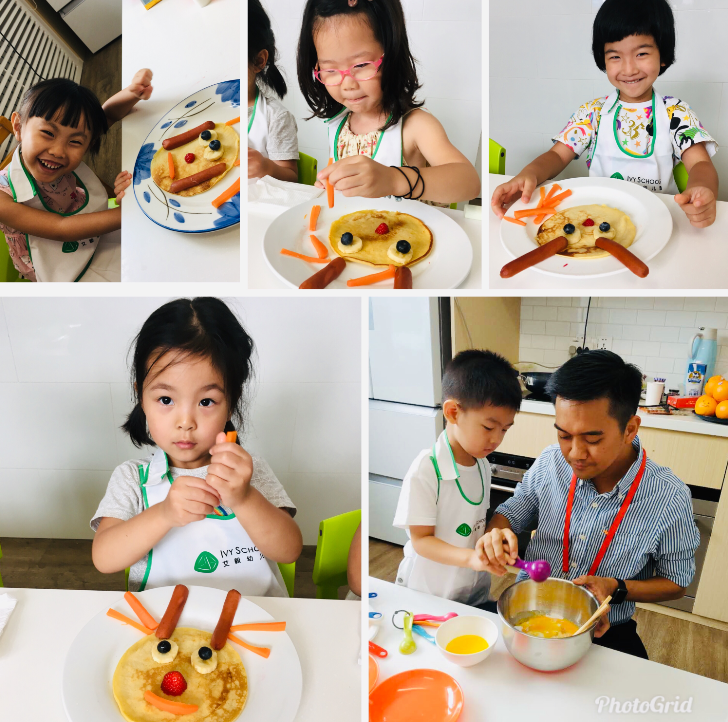 Mr. Rommel’s Cooking Class aims to make your kids have fun in the kitchen, helps them to build positive memories, good vibes and great food. 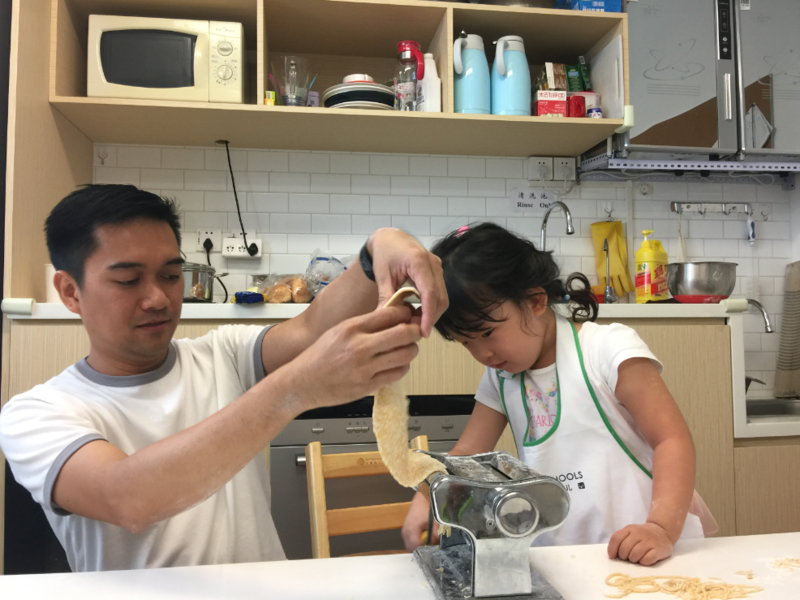 Your kids will learn basics in cooking… there’s cutting, smelling, pouring, kneading and most of all, have fun and learn without being aware of it! 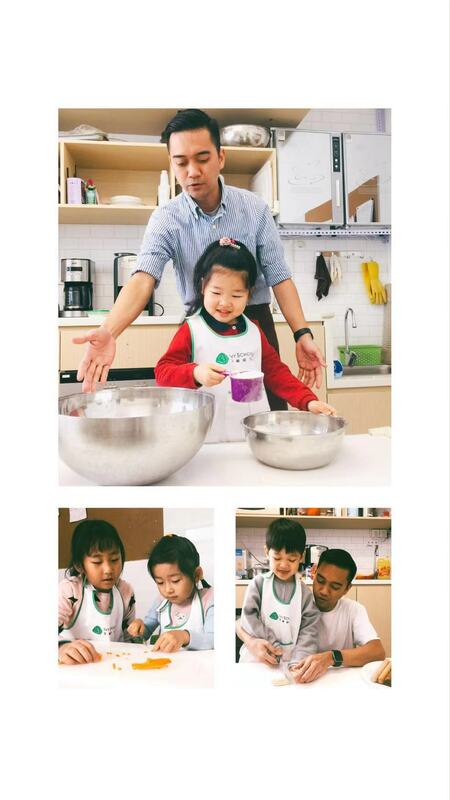 The classes run until June 22.